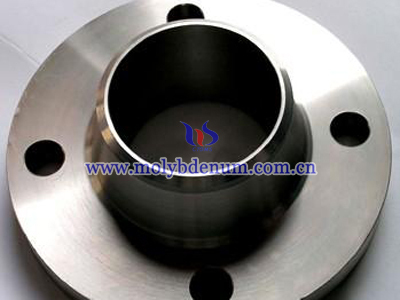 In titanium zirconium molybdenum unitized hot runner the nozzle and spreader plate form a simple unit. 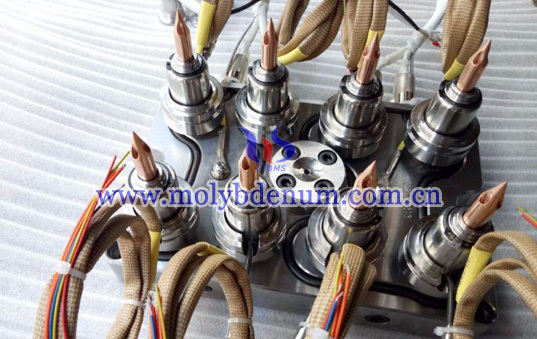 The melt will flow into nozzle directly from spreader plate so it will cause deviation and port corner. 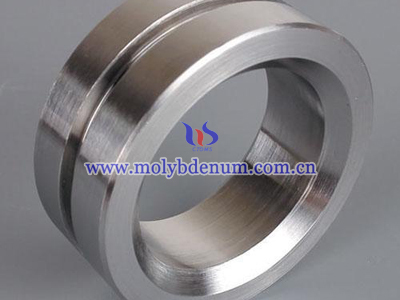 Traditional bush system design will cause thermal expansion and the united system of titanium zirconium molybdenum (TZM) unitized hot runner can eliminate the leakage which is particular efficient. 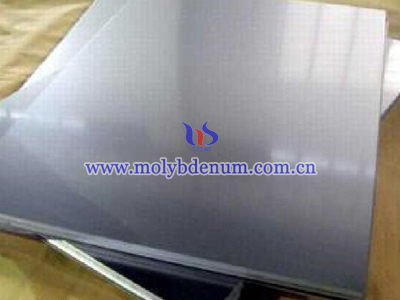 Titanium zirconium molybdenum unitized hot runner, the united system are lie on mould’s central which little contact with mould, so the raw material didn’t require high thermal conductivity and pre-tension. 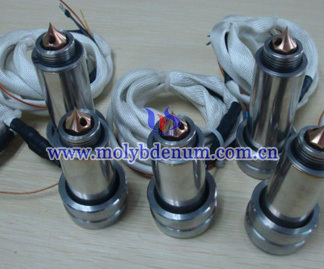 Titanium zirconium molybdenum unitized hot runner can pre-assemble the hydraulic circuit which is independent of mould and the direct drive valve gate of hydraulic circuit can set up in the system directly so it can save the control valve in the traditional machine so that the injection moulding will more flexible. 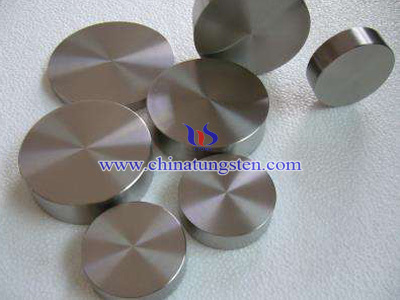 The minimum connect provide high precise and stable temperature curve and the energy consumption will little than traditional hot runner system.